Roger Federer Practice Session. 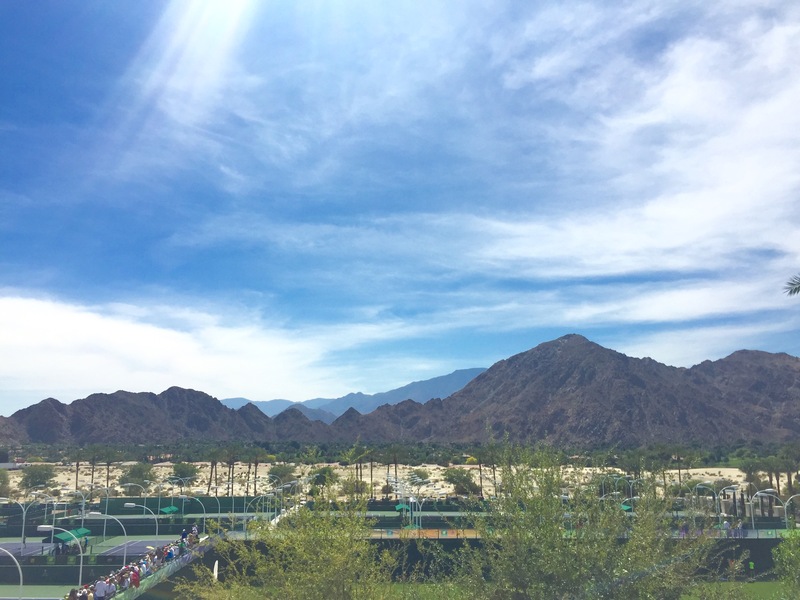 2015 BNP Paribas Open. Check out photos from Roger Federer’s practice session earlier this week, on site at the 2015 BNP Paribas Open. See more from previous years at the FedFan Gallery. Roger Federer 2015 Nike Outfit Sneak Peak? Roger Federer Practice Video (taken by FedFan). Watch individual videos here. Roger Federer interview with Justin Gimelstob for Tennis Channel. Watch full coverage of the 2015 BNP Paribas Open (via WatchESPN) on FedFanTV.